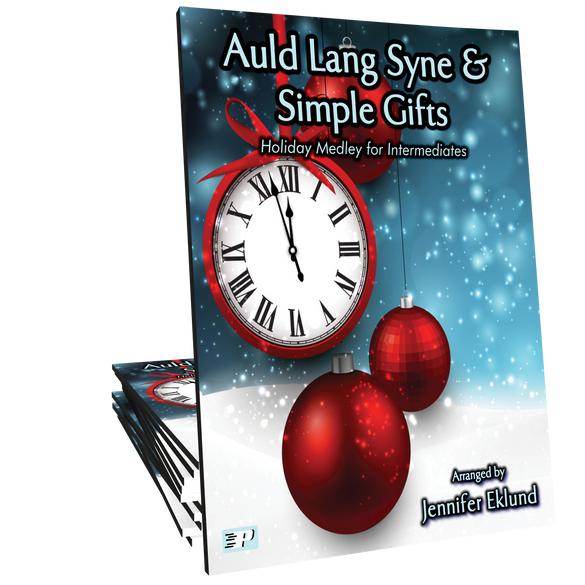 Auld Lang Syne arranged in a lyrical contemporary style and combined with the iconic Shaker tune Simple Gifts. 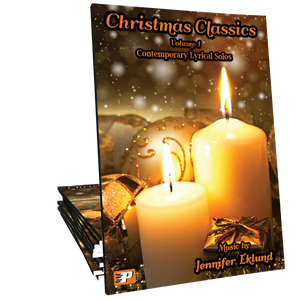 This showcase solo is well suited for intermediates and arranged by Jennifer Eklund. I actually bought this medley for myself. I really enjoyed playing it for my students. I really love this take on two of my favorite holiday songs. They are put together really nicely. 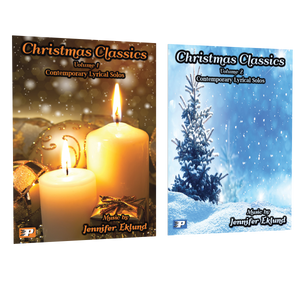 I was playing through the Christmas Classics, Volume 1, last night and played this. I love the juxtaposition of the two pieces and how they weave together, coupled with a syncopated rhythm. Makes for a new twist on two beloved pieces.